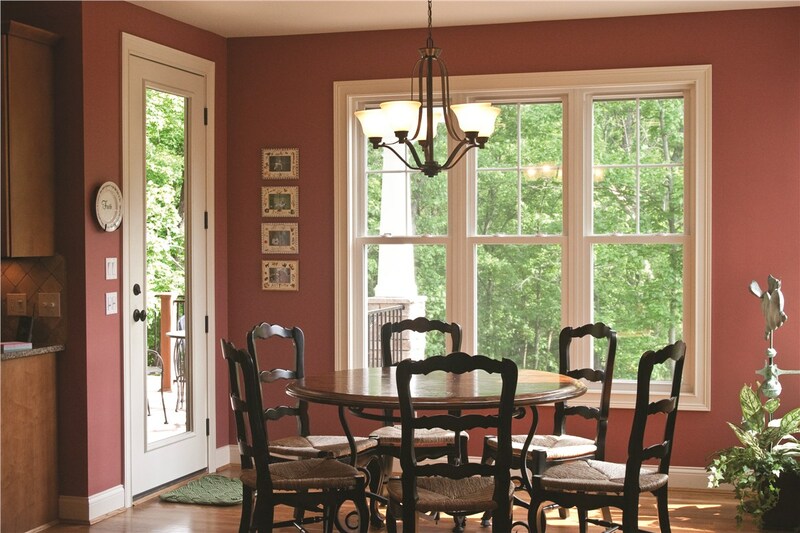 From traditional double hung windows to more modern double sliding windows to decorative bay windows, EcoView can offer you the replacement window installation you desire. 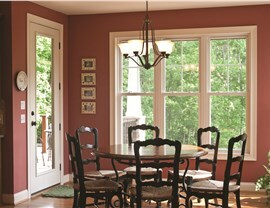 No matter your tastes or your budget, our team will help you to craft beautiful, energy efficient windows that suit your home. 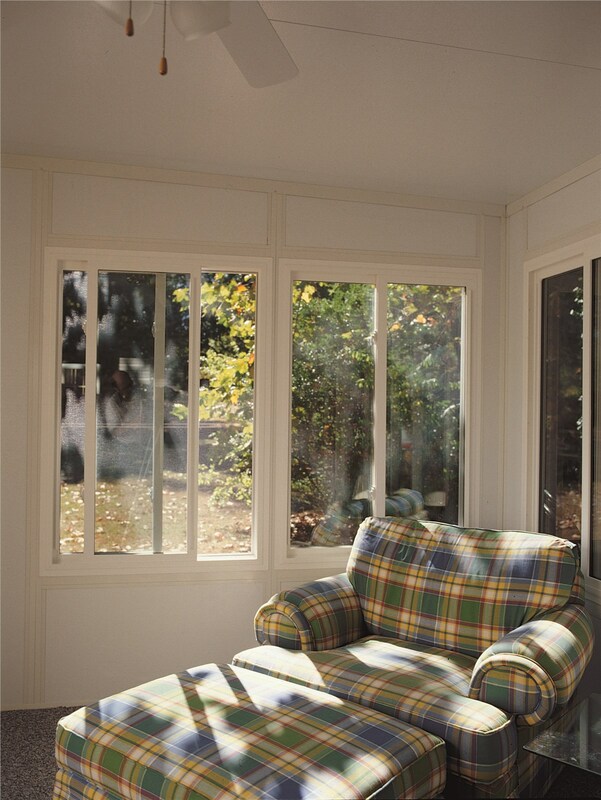 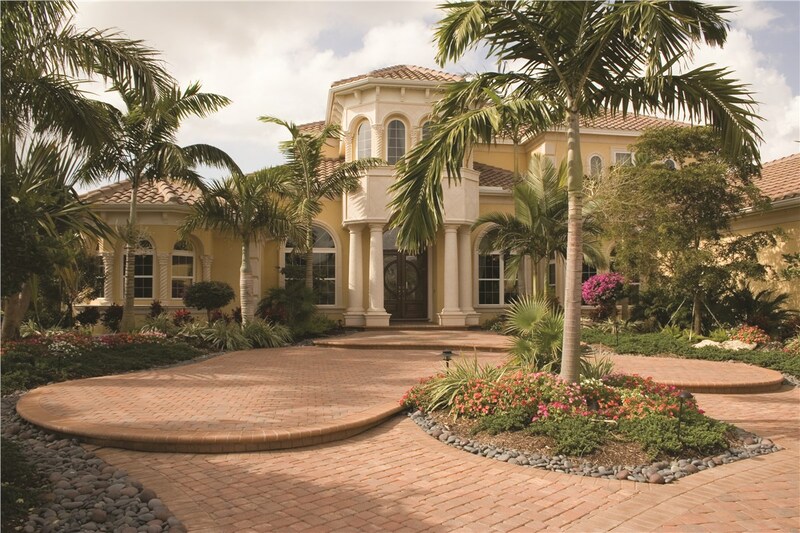 Utilizing the very best in energy efficient design, our team engineers windows that meet the unique needs of your specific region and climate – whether that be brutally hot summers or long, frigid winters. 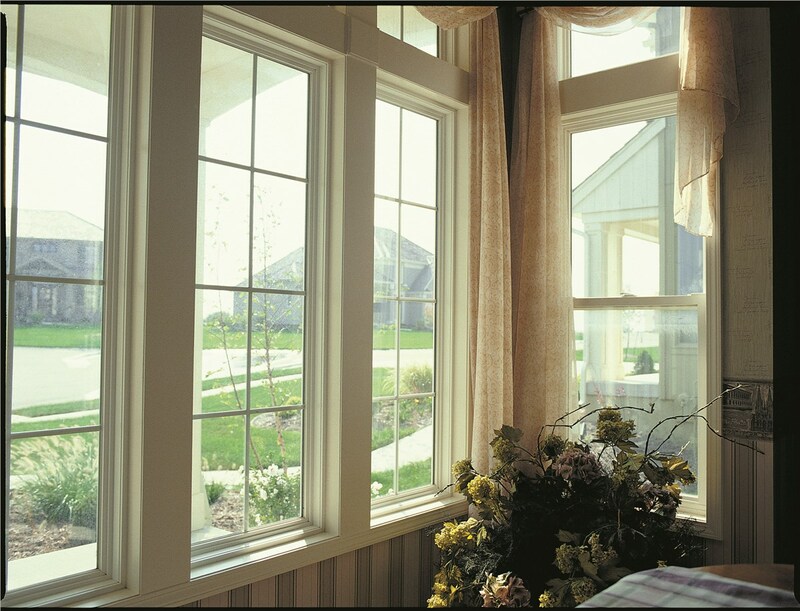 All of our windows can be customized to create an attractive look and feel for your home while delivering excellent performance and value. 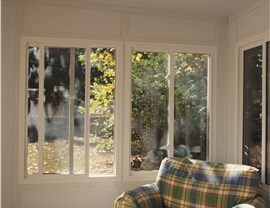 Are you interested in learning more about the windows and doors our professionals can offer you? Give EcoView a call to set up your free, in-home estimate and consultation today!